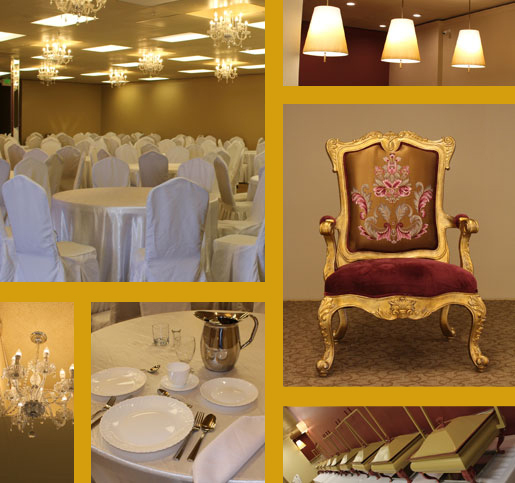 Here at The Royal Banquet & Conference Hall, we know that every event requires different needs and each event planner has a variety of desires, tastes, goals and budgets. People who want to improve their event/meeting experience while also creating a sense of community, choose The Royal Banquet & Conference Hall. Our business model is based on a partnership with you – the customer. We take the goals and objectives of the client personally and actively listen to every detail so that we can deliver a premiere product the first time around. The only thing you have to do – celebrate the success of a perfect event! Tell your friends, family and colleagues, and come back to do business with us again soon. 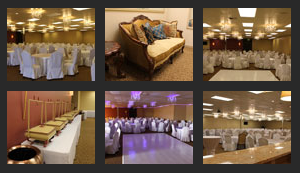 The Royal Banquet & Conference Hall is the ideal location for any event of 100 to 800 guests. We look forward to working with you in producing a truly beautiful, unique and unforgettable day full of love, laughter and lasting memories. © 2019 Royal Banquet & Conference Hall. All Rights Reserved.